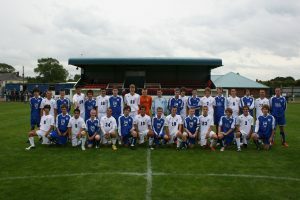 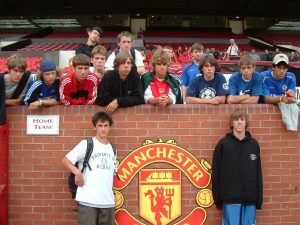 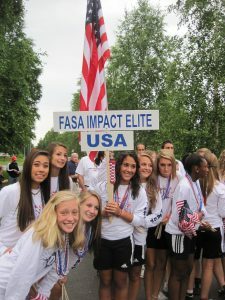 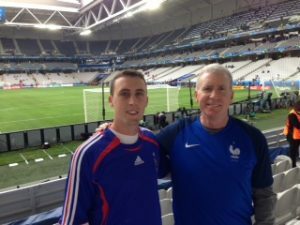 Since 1988, SoccerTours.net has been the premier soccer tour operator for American and Canadian teams interested in taking the trip of a lifetime. 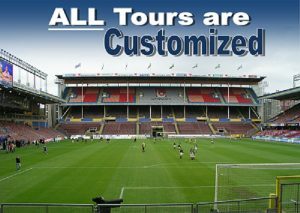 We are dedicated to providing the highest quality international and domestic tour experience by customizing every detail to fit the specific needs of each team travelling with us. 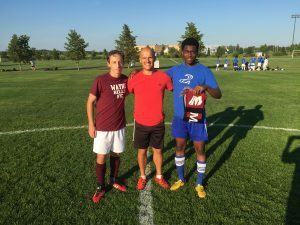 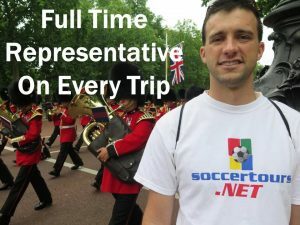 With many tour options to Europe, North and South America, and the Caribbean, SoccerTours.net will create an incredible itinerary to fulfill your vision of the perfect international or domestic soccer tour! 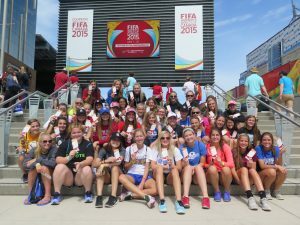 Let our experienced team of soccer tour and travel professionals create your next tour to Europe, Canada, the Caribbean, South America and beyond! 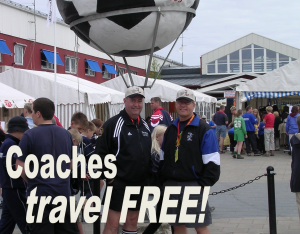 Take the trip of a lifetime with SoccerTours.net!